Capturing the 30 to 50 percent wider coverage of the VHF frequency band, the NMS VHF features an original software architecture and operates in the 135 to 174 and 218 to 238 MHz frequency bands. 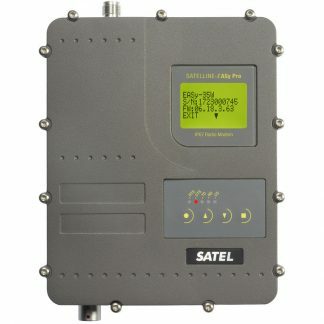 Featuring built-in SATEL NMS software which provides a powerful graphical tool for designing radio networks, monitoring link quality and site configuration and diagnostics, SATELLINE-3AS(d) VHF modems can be used in NMS or in transparent mode with a power range of either 100 mW – 1 W or 1 W – 5 W.
Graphical network design drag-and-drop routing and step-by-step settings guide users intuitively through initial setup and allow for rapid changes. 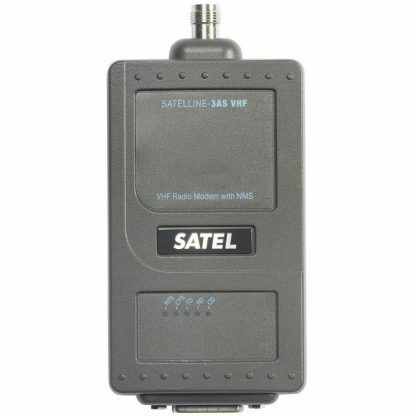 Capable of communicating even in environments with sporadic 12 dB weaker interference on the exact same frequency, SATELLINE VHF radio modems have adjustable signal threshold to focus only on selected stronger signals enhancing operation in densely populated areas and regions with excessive ambient radio frequency noise. 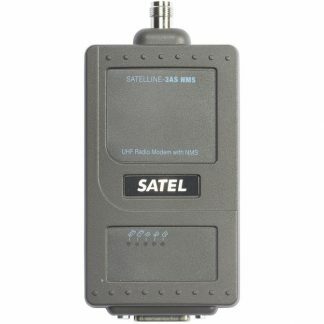 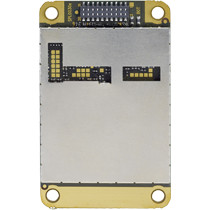 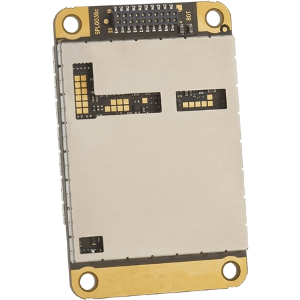 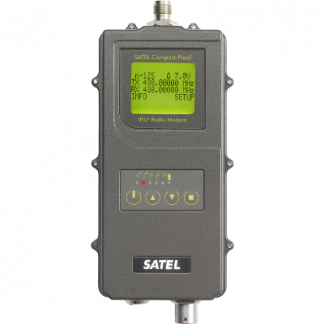 Capable of operating transparently on as little as 3-wire communication (Tx, Rx, & ground) or as much as 25-pin RS-232 with full hardware handshaking; SATELLINE radio modems directly accept most common wiring formats, including RS-232, 485 & 422.